At WRB Enterprises, we have a long-term commitment to the communities we serve. We invest in local businesses, resources, people and initiatives for economic growth. WRB is a founding investor in The Bank of Tampa–the largest community bank in the Tampa Bay area, with more than $1.4 billion in assets. 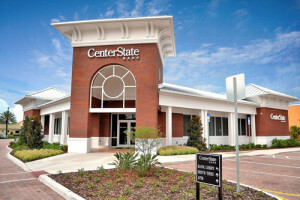 WRB is also a charter shareholder in CenterState Bank, one of the largest Florida-based institutions with business in more than 20 Florida counties. 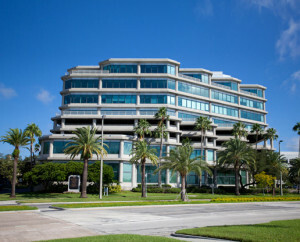 CenterState Banks, with more than $5 billion in assets, has been selected by regulators to take over a number of failed banks in Florida. G. Robert Blanchard, Jr., Chairman and CEO of WRB Enterprises, is on the Boards of Directors for the Bank of Tampa and CenterState Banks.